Planning Your Scientific Journey is an innovative online course. 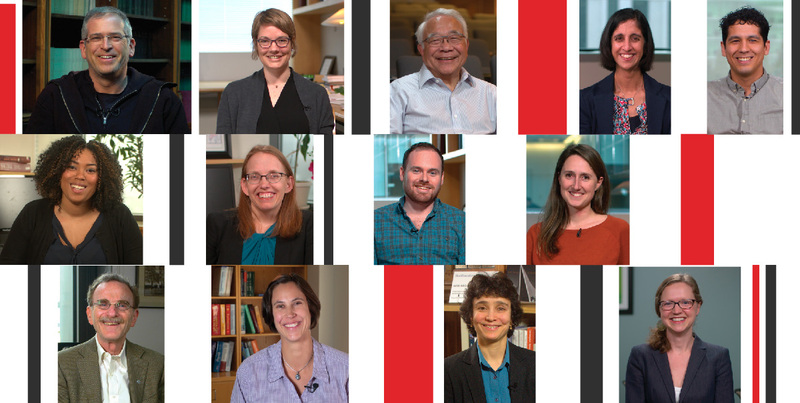 Engaging videos, along with reflective exercises, offer concrete tools and practical advice to help you navigate the most challenging aspects of developing and planning a research project. Instruction is led by a diverse group of leading scientists, such as Nobel Laureates, accomplished faculty, and junior scientists, who think about different aspects scientific training in deep and meaningful ways. If you have any problem starting and using this course, or just want to comment on your experience or offer a suggestion, please email us. And if you're interested, you can read more about the creation of Planning Your Scientific Journey in this blog post on iBiology. Planning Your Scientific Journey is an on-demand, self-paced course. This means that, as soon as you enroll, all course content is available to you and may be consumed at your own pace. For your reference, it took students 6 weeks to complete the whole course in a hosted, synchronized format. They spent on average 2-3.5 hours on the course per week. This includes time spent watching videos, reading text, doing assessments, and engaging in the forum.